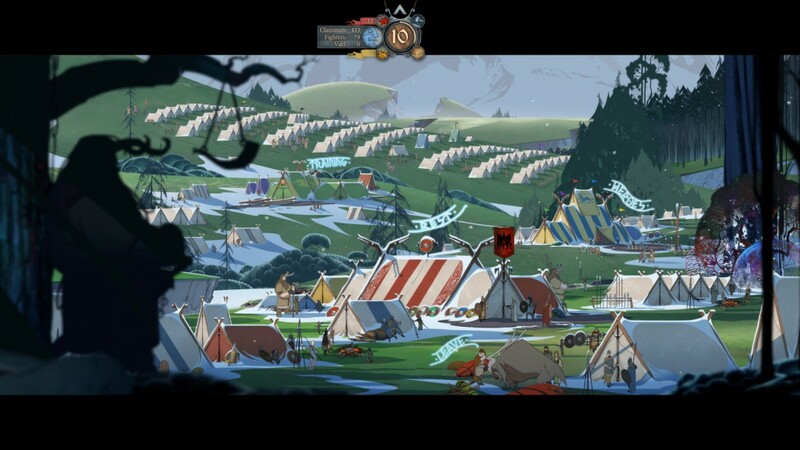 The Banner Saga console release date confirmed for January 2016 - Use a Potion! 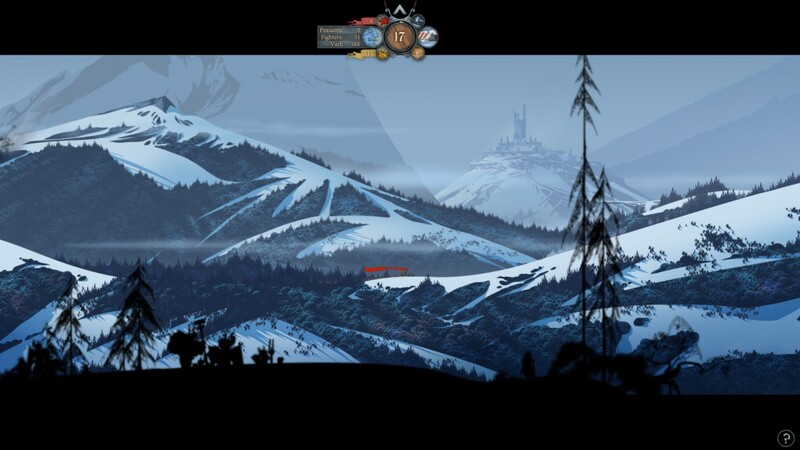 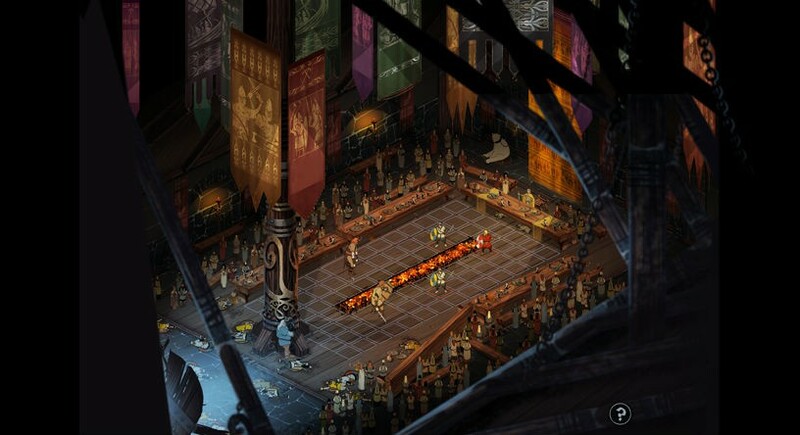 I’ve not played The Banner Saga, but I’ll be sure to check it out when it launches on consoles. 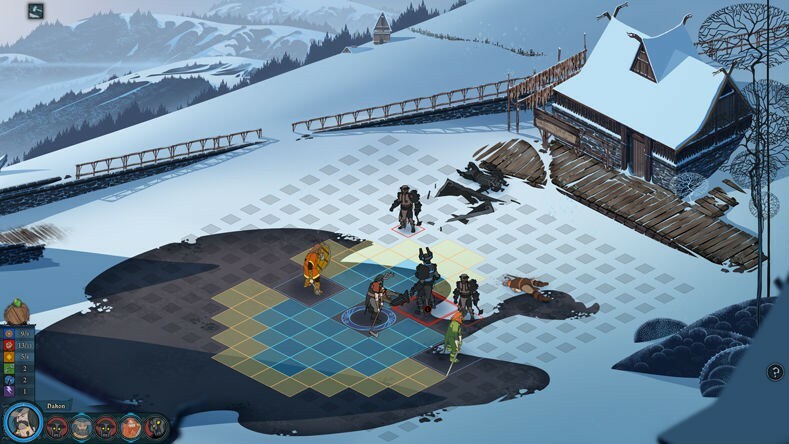 All I’ve heard is good things and with a sequel and board game in the pipeline things are looking good for the franchise. 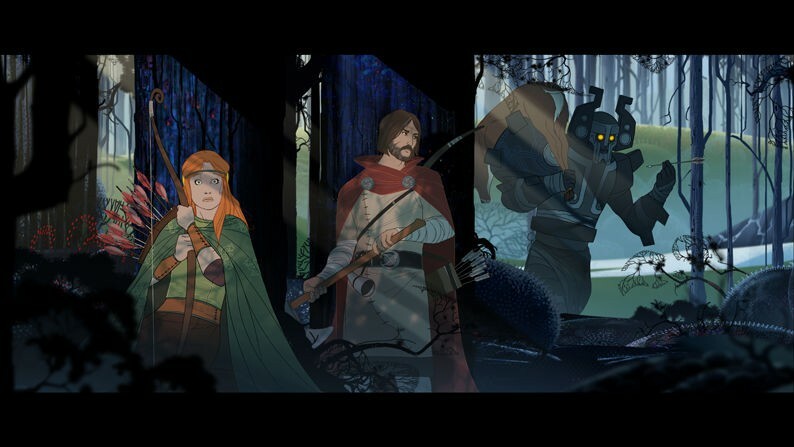 The Banner Saga hits the Playstation 4 and Xbox One on January 12th 2016 – PC gamers can grab it right now on Steam through this link.